Choose from the list of Top SEO Agencies in Liverpool that focused on Link Building, Website Ranking & Various Search Engine Optimization Services. 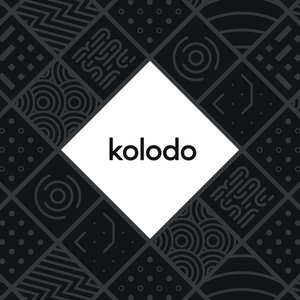 Kolodo is passionate about creating extraordinary digital experiences that transform brands and accelerate growth. 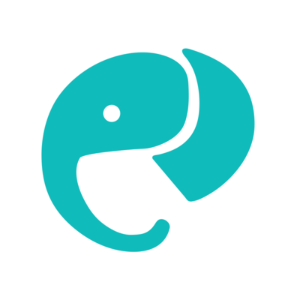 Their goal is to become the most qualified and trusted digital agency in the North West, a task that they’re well on the way to achieving through the delivery of forward-thinking and business-changing results for their clients. 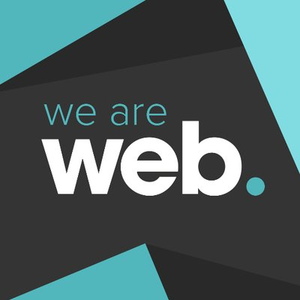 We Are Web is a full-service digital agency based in Liverpool that specializes in increasing website sales and leads for SME’s, Large organizations and start-ups, through 4 main methods Branding, Web, Marketing & Social. It’s their ambition as a team to help take businesses to the next step or help those who need to make the first. J&R delivers creative, results-driven marketing. Their joint expertise in content, social media, websites and strategic thinking enables them to offer a broad digital marketing perspective to brands and businesses alike. 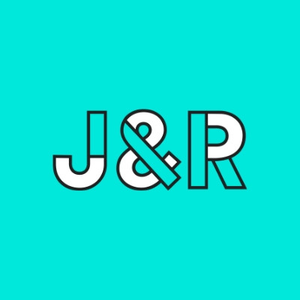 J&R specializes in Content Marketing, Social Media Marketing, Web Development, Digital Marketing Training, Creative Campaigns, and Marketing, Planning & Strategy.